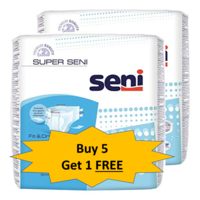 Fantastic offer on Seni Active Pullup diapers. 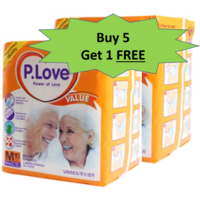 These are pullup / pull-on / brief-type adult diapers. 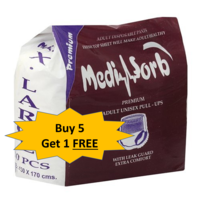 Disposable, absorbent, odour resistent, Premium quality. 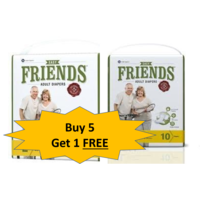 European brand. 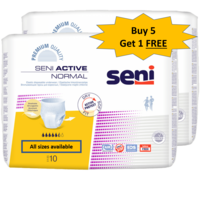 Buy 5 and get 1 additional Seni Active pullup (same size, same brand) absolutely free. 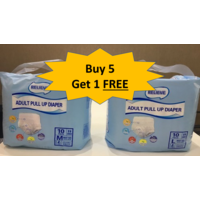 Fantastic offer on Seni Active Pullup diapers. 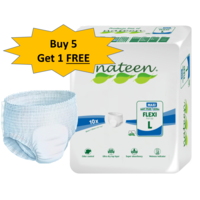 These are pullup / pull-on / brief-type adult diapers. 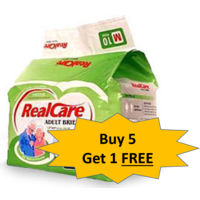 Disposable, absorbent, odour resistent, Premium quality. European brand. 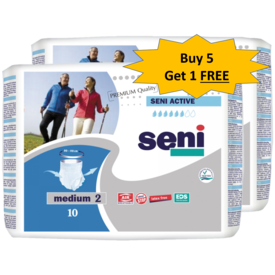 Buy 5 and get 1 additional Seni Active pullup (same size, same brand) absolutely free.